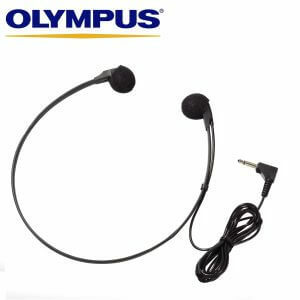 Designed specifically for the Olympus AS-5000 and AS-7000 digital transcription kits, this high quality stereo headset for your PC features an in-the-ear, open air, dynamic delivery. 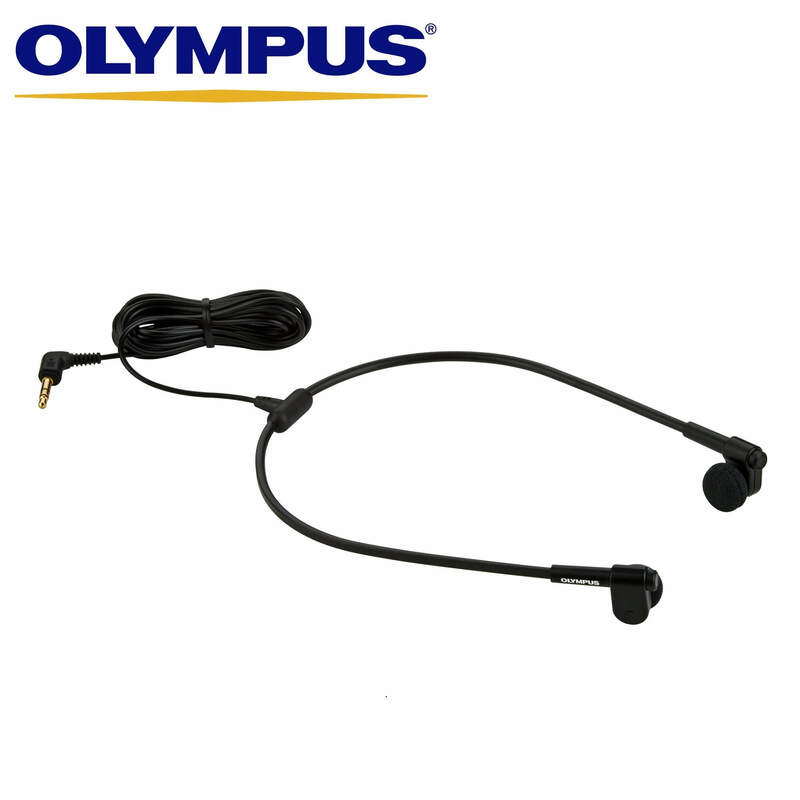 The E-62’s extra long cable (3 m) connects to your computer via an audio cable (3.5mm plug) with a maximum power of 20mW, making it a helpful tool for PC-based transcription in busy environments. 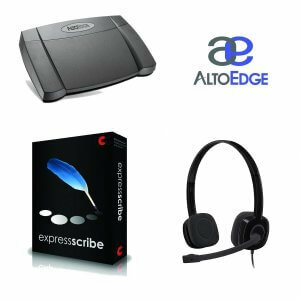 The E-62 is the headset which accompanies the AS-5000 and AS-7000 Digital Transcription Kits. 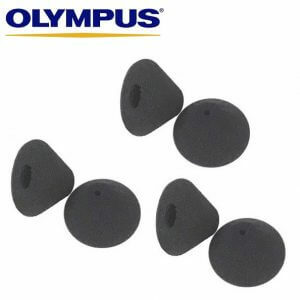 The Olympus E-62 Headset is the standard headset which is included in the Olympus AS-7000 & AS-5000 Transcription Kits. 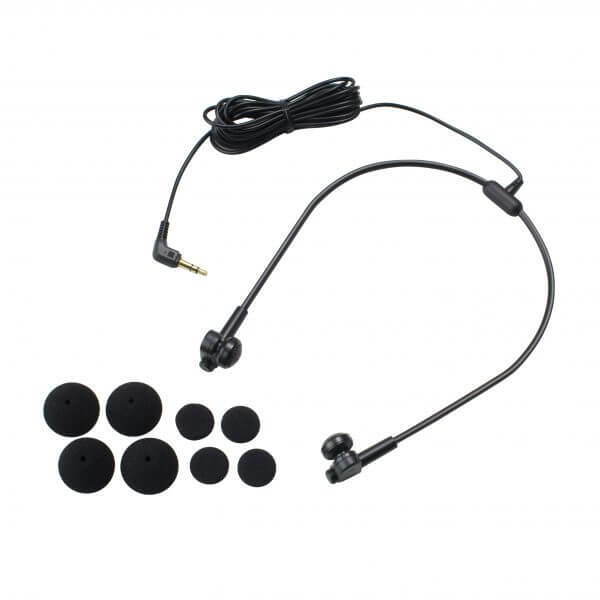 The E-62 headset comes with two pairs of large ear foams, and two pairs of small ear foams.